The government has been urged to make the capital market the fulcrum of its industrialisation agenda and economic development in a bid to urgently lead the country out of poverty. 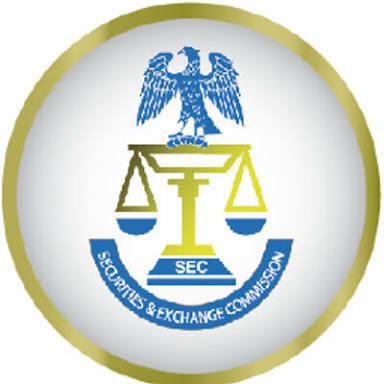 In her remarks, Mary Uduk, acting director general of the Securities and Exchange Commission, (SEC), said government budget affects the economy and the economy in turn affects the capital Market. According to her, stakeholders both local and foreign are interested in the budget and try to analyse how it affects them. Investors also sit down and analyse the budget and that is why the capital market is looking at the impact of the budget and how the market can aid its implementation. She said, “the capital market is very important in funding for a lot of projects in the economy. The capital market is important in raising these money to fund the budget. We want to be in the driver seat and contribute to the budget. In his lead presentation, Afolabi Olowookere (PhD), head economic research, SEC, said that opportunities exist for equities and sub- national issuances and urged state governments to explore the capital market for funding of their project. The moderator at the event was Mobolaji Balogun of Chapel Hill Denham while Panelists include Hajara Adeola of Lotus Capital Limited, Toyin Sanni of Emerging Africa Capital Group, Olu Ajakaiye a professor at Africa Centre for Shared Capacity Development Building, Uche Uwaleke, a professor at Nasarawa State University and Johnson Chukwu of Cowry Assets Management Limited.